In some previous posts which I’ve listed some great deals for webmasters. I didn’t mentioned about Mojo Marketplaces too much. Today, I’ll share with you the most biggest deal from Mojo Marketplaces during their “6th Annual Birthday Bundle” event. 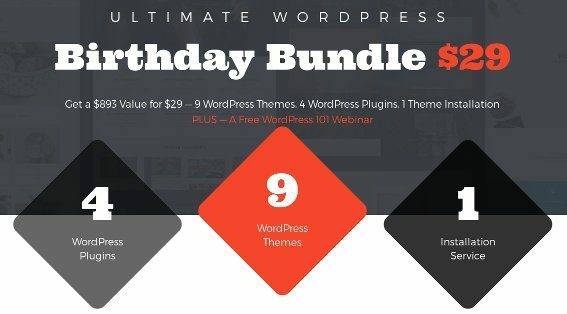 You will get 9 WordPress Themes & 4 Plugins for just $29 + 2 FREE Bonus Items! The MOJO Marketplace Birt hday Bundle will take place for 7 days only between the dates of April 25th and May 2nd. On the first week of 2015, we’d like to reflect back on the previous year to learn from our past and move forward with some of our new goals. NARGA has been started since 2012 but in our local language. We’ve switch to English website since 2011 then focusing on it from middle of 2012 until now. 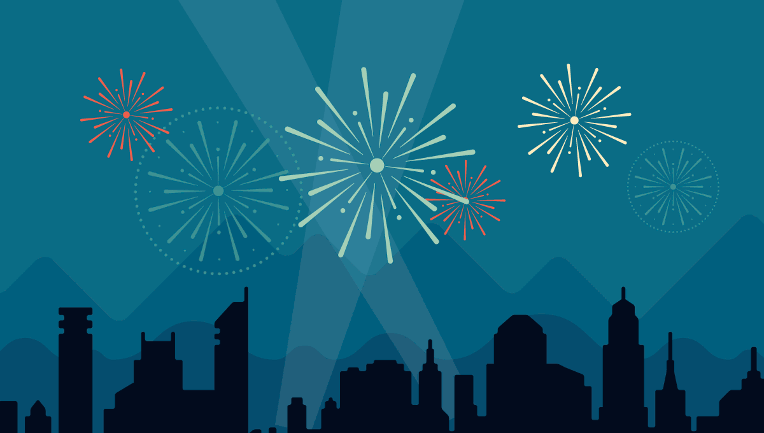 Let’s take a look back at 2014 and see what the biggest stories were.